Mahindra is one of the leading automobile companies in India which comes up with upgraded car model every year. 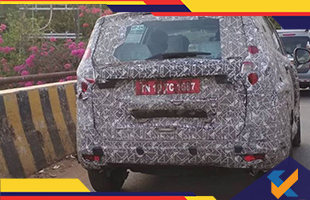 The Indian automaker Mahindra and Mahindra are all set to launch the new Mahindra U321 MPV this year and the spy cam images of the car have garnered a lot of interest among potential buyers and car enthusiasts. The car is fitted with 1.6-litre litre mFalcon diesel engine which is a first for the company and is likely to be offered as a seven-seater or eight-seater.  The engine may be mated a 6-speed manual gearbox or a 6-speed automatic transmission. The interiors of the car are the latest revelation through spied images and it is a treat to behold. The Mahindra U321 MPV will be getting a dual-tone dashboard with chrome trim around the trapezoid air conditioning vents, controls for audio and a faux brushed aluminium trim, automatic climate control, centre-armrest for front passengers, gearshift lever and an all-new steering wheel design. The dashboard is flanked by a large touchscreen infotainment system that comes loaded with multiple apps. The exterior features of the car are top notch too with additional features including front fog lamps with LED projector headlights, LED daytime running lamps, 16-inch alloy wheels with chunky Apollo Apterra tyres, vertically stacked LED tail lamps, a large tailgate a pair of large outside rear-view mirror, a roof-mounted rear spoiler with integrated stop lamp and four-wheel disc brakes were some of the highlights of the car.